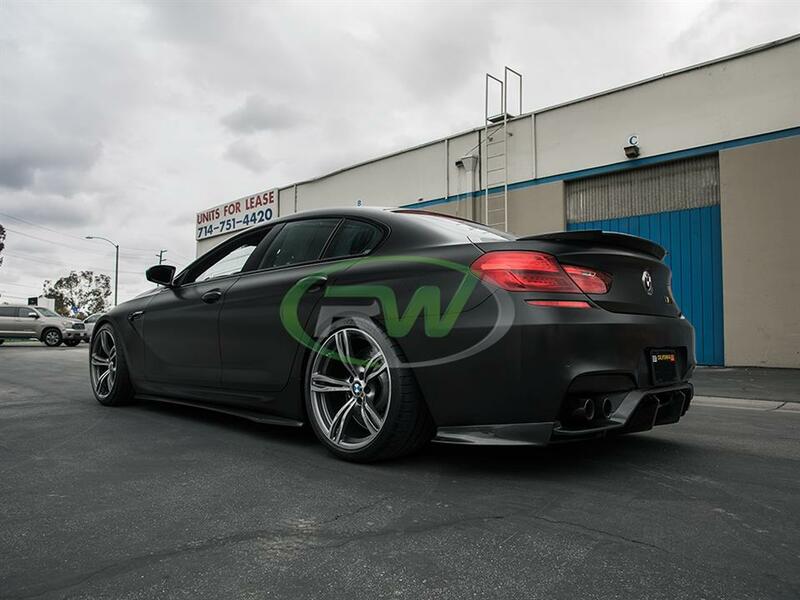 We are RW Carbon, the source for quality AND affordable carbon fiber parts for your F06, F12, or F13 6 Series or M6. 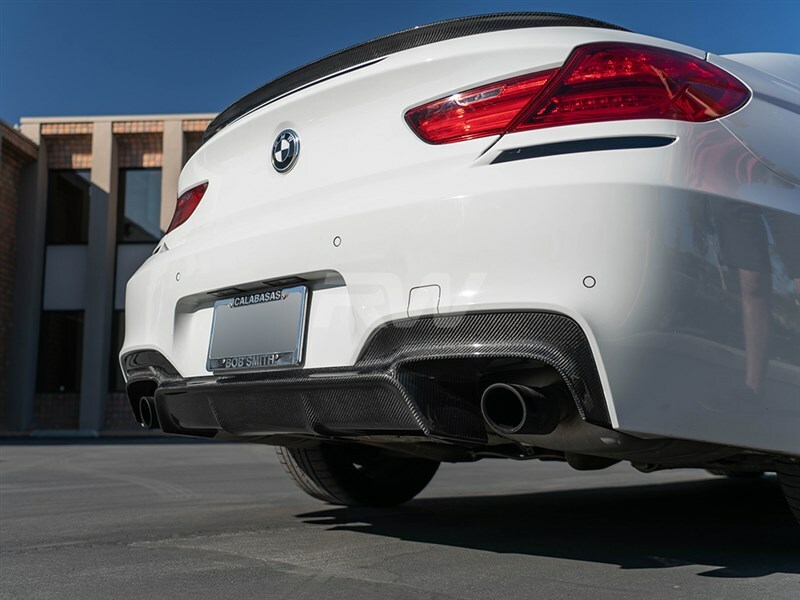 Please browse our selection of carbon fiber trunk spoilers, mirror covers, rear diffuser, and front lips specifically designed for your 640i, 650i, or M6. We stock nearly all of these items at our Pomona, CA location for quick shipping times and an overall pleasurable experience. 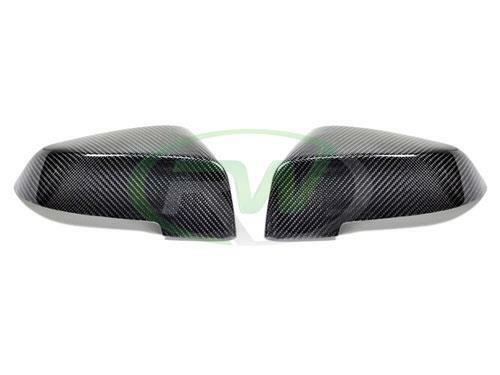 Since we ship from our location, not overseas we are able to quality control every F06, F12, and F13 carbon fiber item. 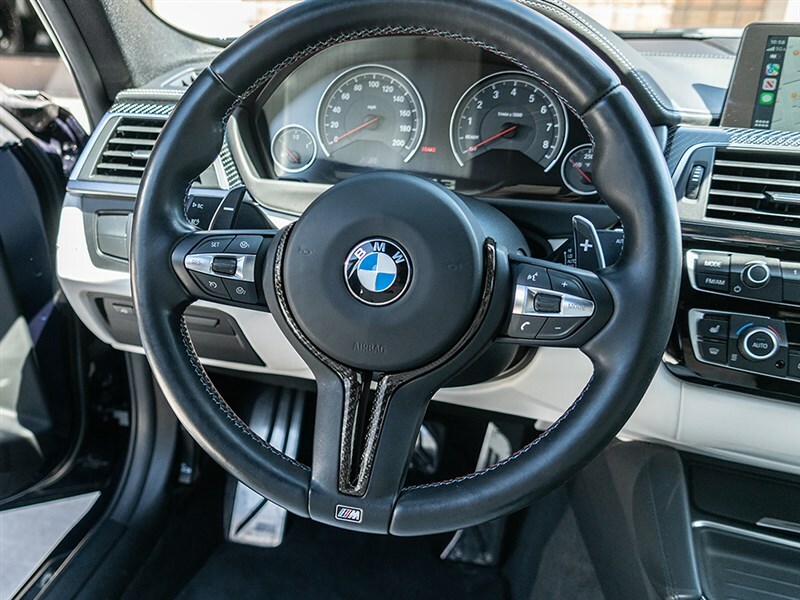 All of our 6 Series and M6 carbon fiber products are finished with a generous clear coat which will keep your CF item looking great for years to come. 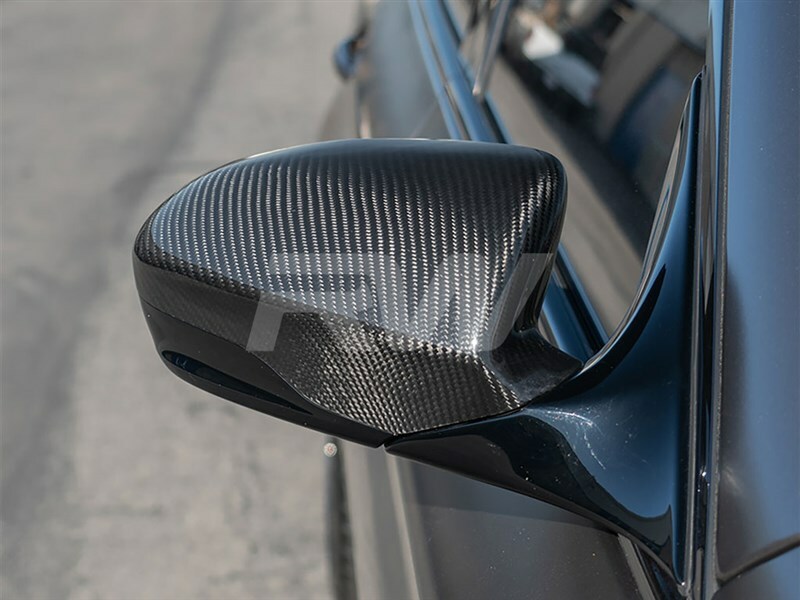 Find your carbon fiber item below, or select your vehicle from the drop down list on the left side of the page. 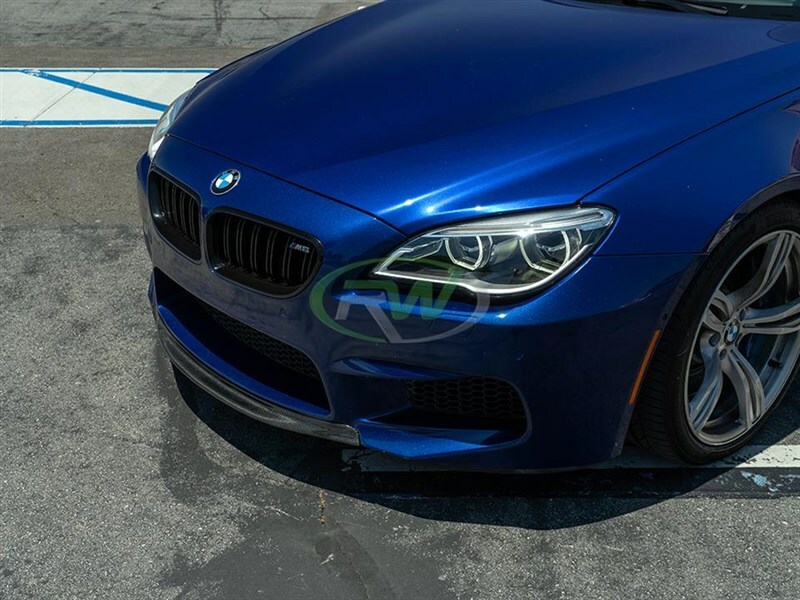 Below you will find a comprehensive list of all of our BMW 640i, 650i, and M6 carbon fiber parts, call us anytime with your questions: (714) 328-4406 or email us at info@rwcarbon.com. Why Go With RW Carbon? 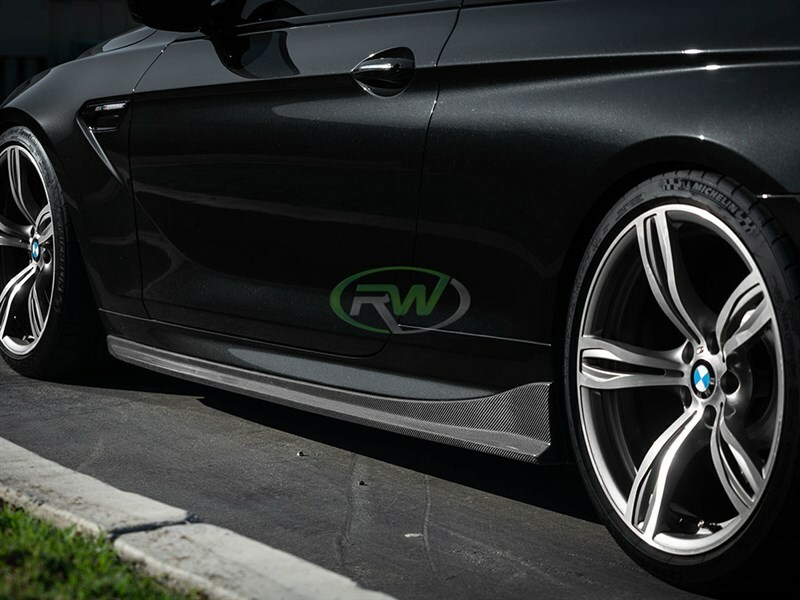 Many things set RW Carbon apart from the other companies out there selling carbon fiber 6 series and M6 parts. 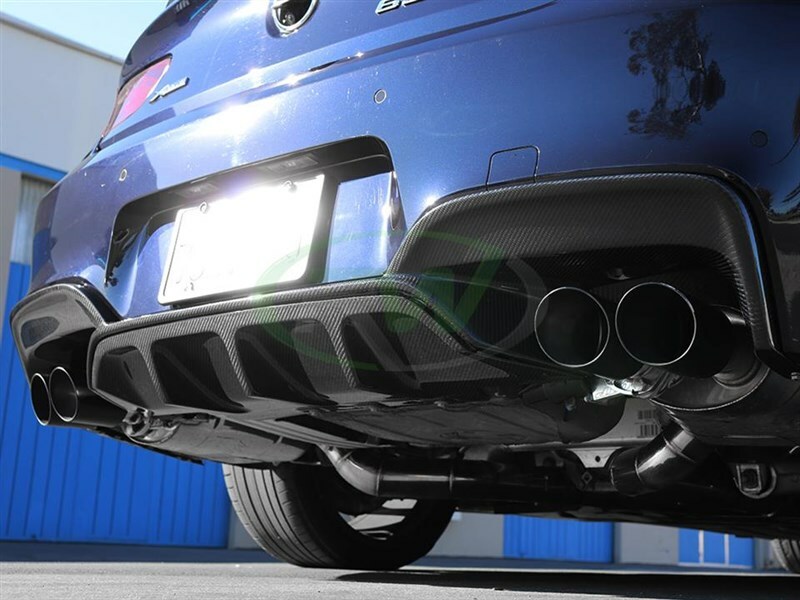 On our foundation there a core belief that we have "One goal, one focus," and that is carbon fiber. 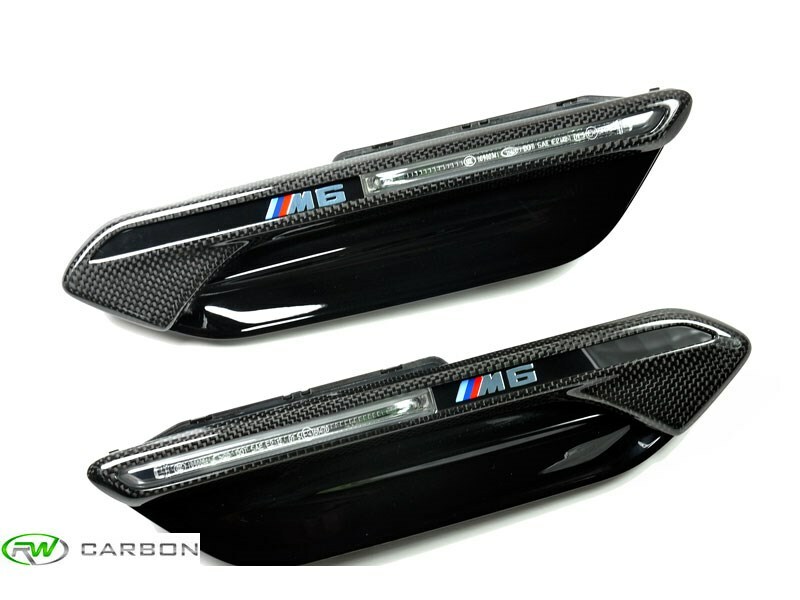 Since we only sell carbon fiber parts and accessories we are able to provide items that are of superior quality. 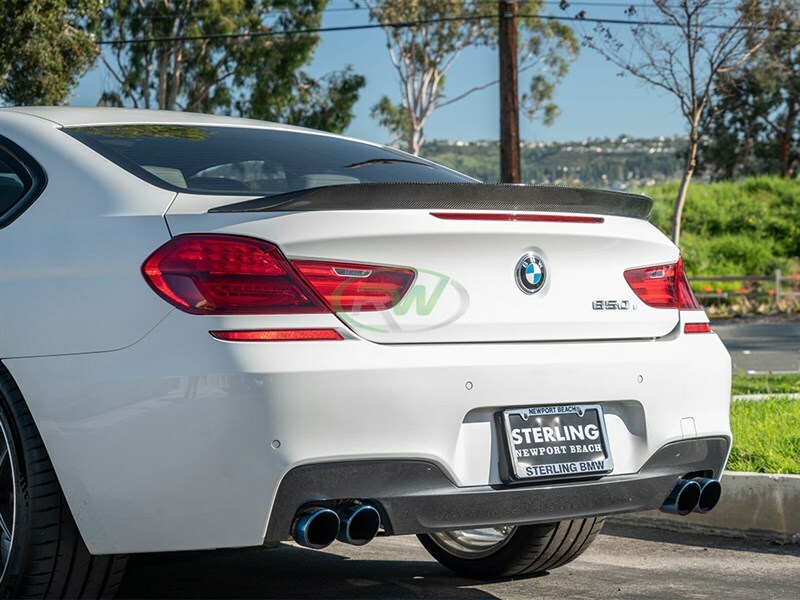 Not only do we provide excellent carbon fiber solutions for your BMW 640i, 650i, or M6, but we do so at a great price-point. 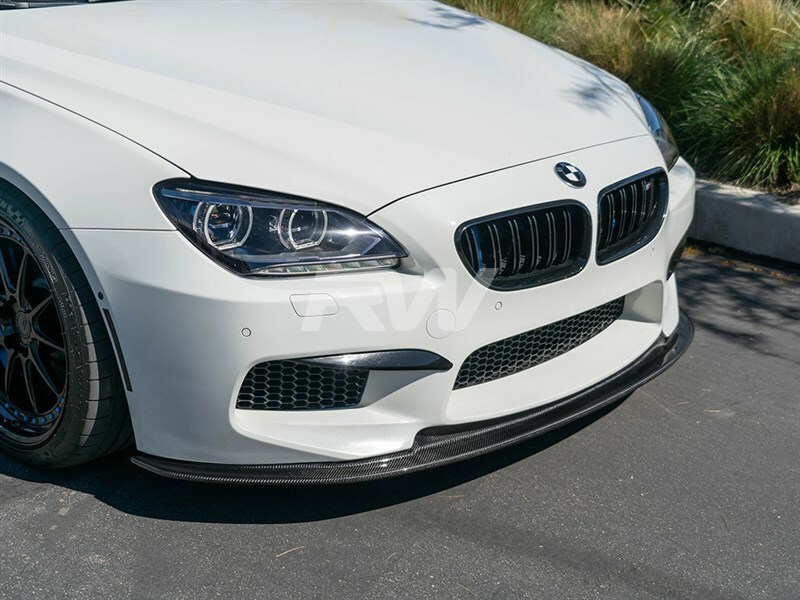 When you choose us you will get a 640i carbon fiber item, 650i carbon fiber item, or M6 item with symmetrical weave pattern and a luminous clearcoat that will only add to the aggressiveness of your exterior. We encourage our customers and potential customers to search about RW Carbon online. 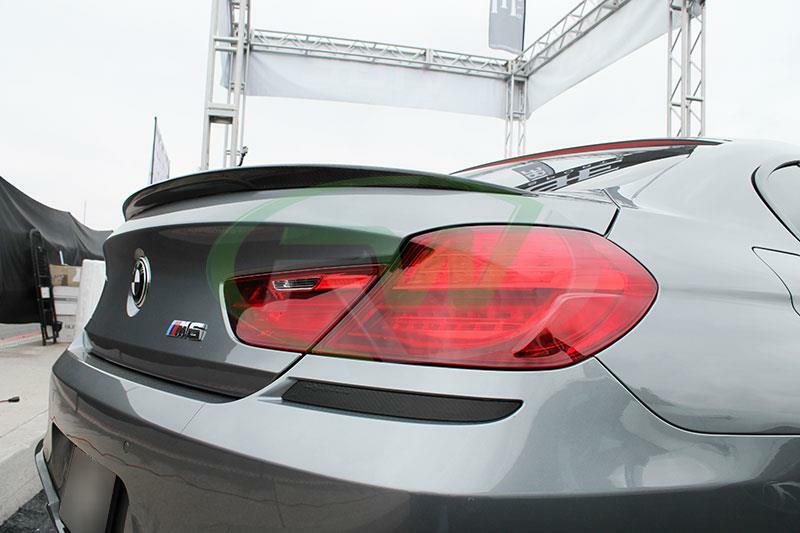 You will only find customers who are extremely happy with our BMW F06, F12 and F13 carbon fiber products. 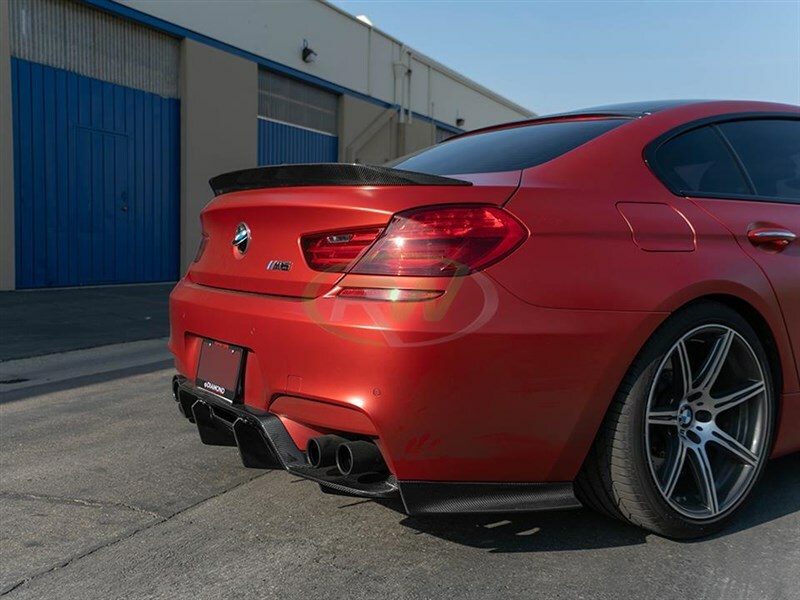 Whether you are looking for a carbon fiber F13 trunk spoiler, or a carbon fiber BMW M6 front lip - All products are quality inspected prior to shipment. 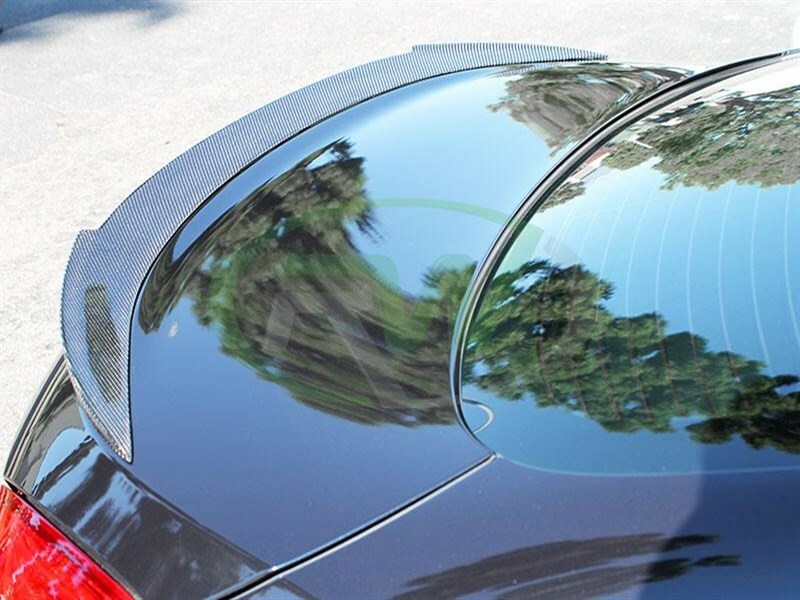 We have strict quality standards ensuring the carbon fiber item you receive has no malformed weave pattern, cloudy clearcoat, or poor fitment. 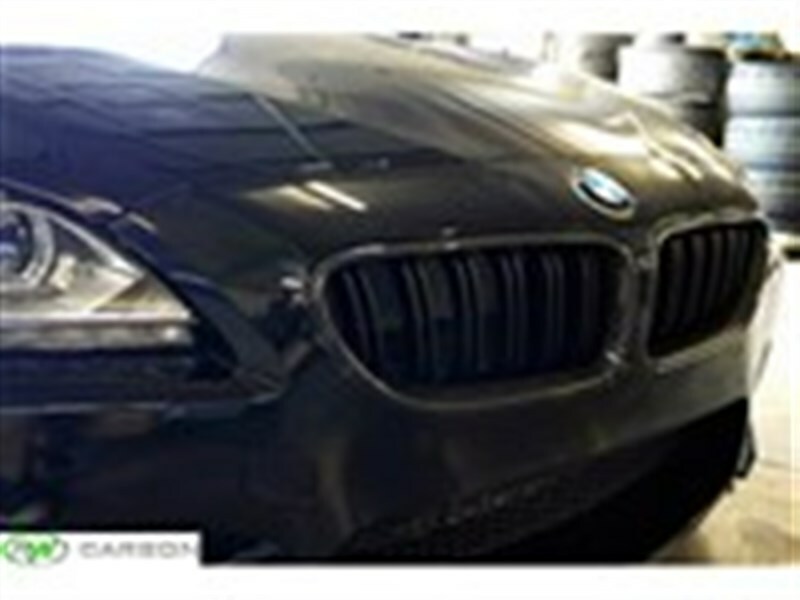 To keep your new BMW 650i carbon fiber product looking like new we recommend a nice coat of wax every so often. 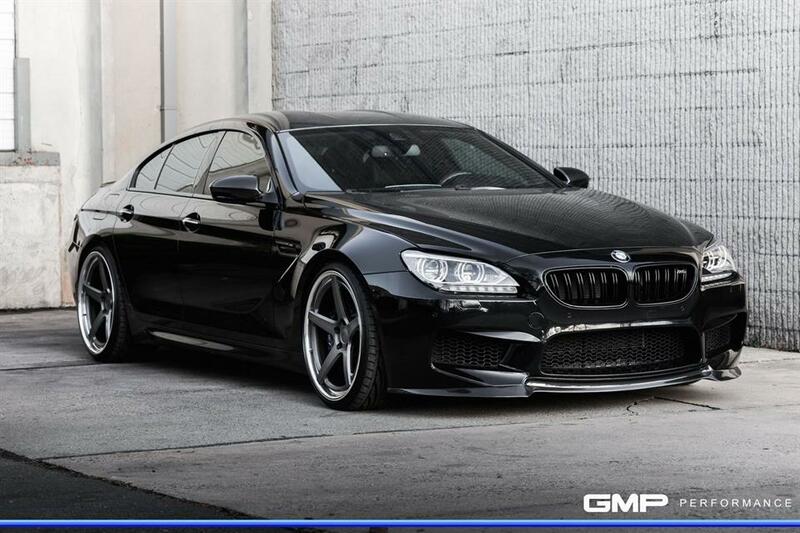 All BMW F13 M6 carbon fiber products and CF parts for 640i and 650i come with our fitment and quality guarantee!